Adrian Smith for U.S. Congress – Join Adrian! Since being elected to represent the Third District of Nebraska, Adrian Smith has worked to make a difference in Washington, bringing Nebraska experience and common sense to Congress. Adrian has sponsored and voted for legislation to defund and repeal Obamacare, to protect Medicare patients, to expand hydropower for rural consumers, to promote markets for our local farmers and ranchers, and to limit costly and burdensome regulations imposed by the federal government and hold it accountable. Committed to strengthening our rural communities and restoring fiscal responsibility to government, Adrian continues to fight for the issues most important to Nebraskans. 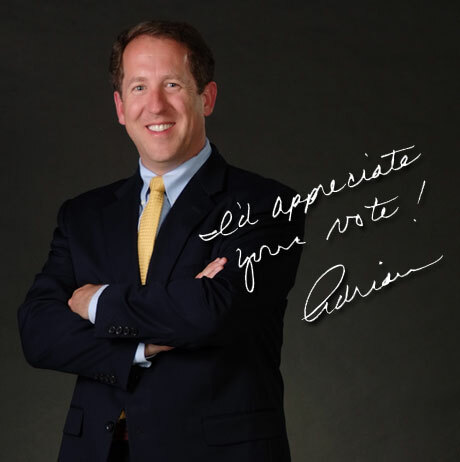 Sign up to receive email updates from Congressman Adrian Smith.